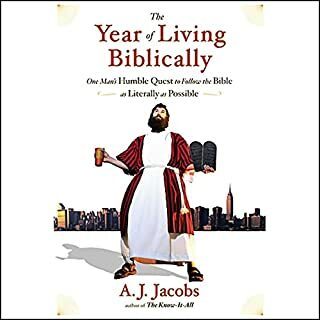 If you could sum up The Year of Living Biblically in three words, what would they be? What was one of the most memorable moments of The Year of Living Biblically? The fact that there is a rule for ultra Orthodox Jews about wearing mixed fibres! 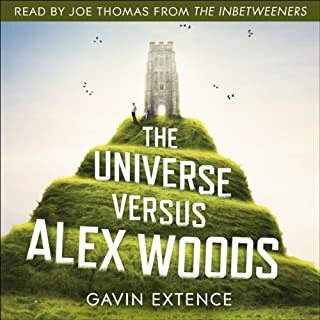 What made the experience of listening to The Universe Versus Alex Woods the most enjoyable? The storyline was interesting and convincing with good characterisation. Yes, the narration of the story was good. 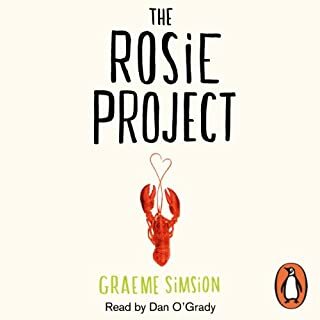 What did you like most about The Rosie Project? "By Timothy a Classic Paul Temple! Our family was first introduced to Paul Temple with a BBC radio version one Christmas. We have listened as a family from when our children were quite young. As expected releiving many a tedious car journey (we once waited outside or holiday cottage to hear the last 20 minutes) and surprisingly often preferred to TV. If you like a 'ripping yarn' look no further, "By Timothy"
I thouroughly enjoyed this book. 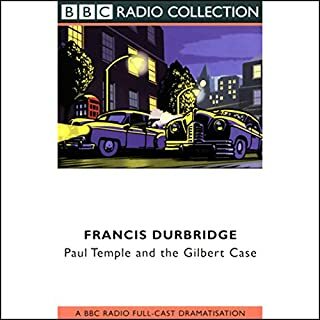 There are some books which I think are enhanced by the qulaity of the narration and this is one of them Jim Broadbent is thoroughly convincing. The events of the story are perhaps ulikley, but the storytelling is convincing. 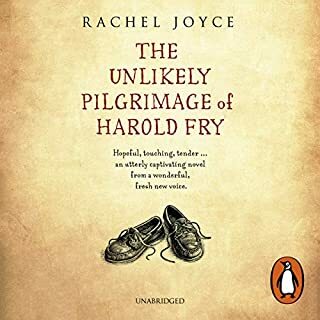 We are all leadng lives of quiet desparation but this is essentailly a story of hope and redemption, it is in parts very moving as Harold's personal journey in coming to terms with his past is mirrored through the actual journey that he takes.